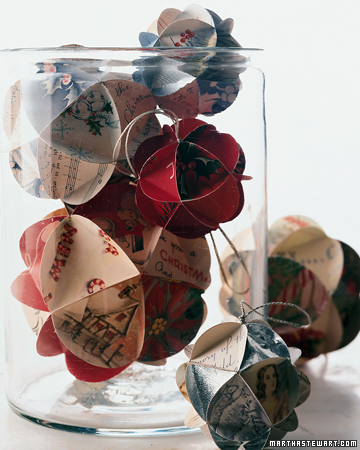 A great way to reuse all of the holiday greeting cards that you've received is to make ornaments from them. This is a fun craft that results in a great keepsake! Click through to read the instructions, and happy crafting!